While established only about 7 years ago, the original Giuseppe's started back in 1959 and reopened with new partners in 2011. As for appearance, it looks like your typical Italian family restaurant, warm, friendly and perfect for celebrating parties and get togethers. Seems like they can accommodate about 40 people or so. Both times we went there (once at lunch during the week and once on the weekend at about 7:00 pm), they were quite busy, with people eating, laughing and watching one of their 4 large screen TV's. They carry a number of beers, including Peroni, Lagunitas IPA, Blue Moon, Newcastle, Coors Lite, Heineken and Stella as well as other rotating speciality beers on tap. But the table next to use brought their own wine, though they have a varying wine selection. Overall, Giuseppe’s Pizza is loud, fun and the perfect place to eat, have fun with others and have a great time. But, that is really not what we were looking for - for us, it was all about the pizza. OMG! The pizza’s came out pretty quick, hot, and after a few bites, it was clear that their food was not only amazing, but handmade. In fact, after trying the pizzas, we asked to speak to the owner. A friendly guy named Pete came over and when asked, proudly admitted that their food was all handmade. In fact, their pizza sauce used imported Italian tomatoes and was made fresh daily by one of the partner's 80 year old father. No surprise there…We also discovered that the meatballs are actually handmade, rolled and cooked daily in the kitchen along with all the sauces and dressings. As for their dough, it is also made fresh daily and the pizza's is hand tossed. 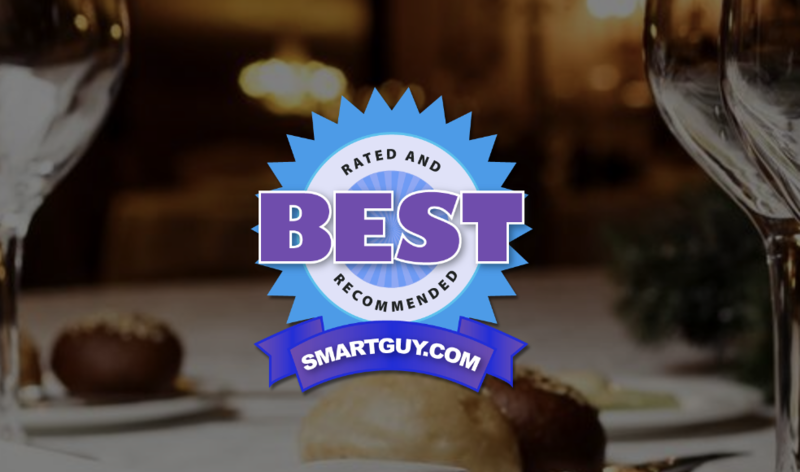 While the typical restaurant goer might not notice the difference, two of the three critics we sent were raised by Italian families. They can pick out frozen, canned or packaged ingredients instantly! Their house made garlic butter sauce, mozzarella cheese, chicken, spinach, artichoke hearts, cherry tomatoes and ricotta cheese. Drizzled with pesto sauce. The point is, if you are looking for the best pizza in Montrose, we recommend Giuseppe’s Pizzeria. I am sure, while they won for 2018 Best Pizza in Montrose, they could also probably have won for a number of other dishes if they entered.